It was quite the thrilling two and a half minutes when I finally got to watch Google semi-unveil their “Glass” project. I say semi-unveil because it did have a lot of features that Google weren’t capable of making at the present moment. On the video, a New Yorker travels to meet a friend, picks up a book about learning the ukulele, books tickets to a ukulele performers’ gig then performs ukulele in front of his girlfriend as the sun sets. In this eventful day, our ukulele enthusiast is helped by Google Glass. The project made many people excited, I remember on the first days comments like “I keep throwing money at my screen and nothing is happening”. With the brilliant voice recognition, location services that told you about traffic and public transport problems, a mapping service that worked inside and out and gave small directions and camera features, it was unbelievably futuristic. Nine months on, the video has gained almost twenty million views even though many have forgot all about the project. Google have been showing off the glasses publicly at I/O’s and other conferences, but not much is known about what the end product will do. Developers are expecting their “Explorer” edition sometime early this year, for the expensive introductory price of $1500. 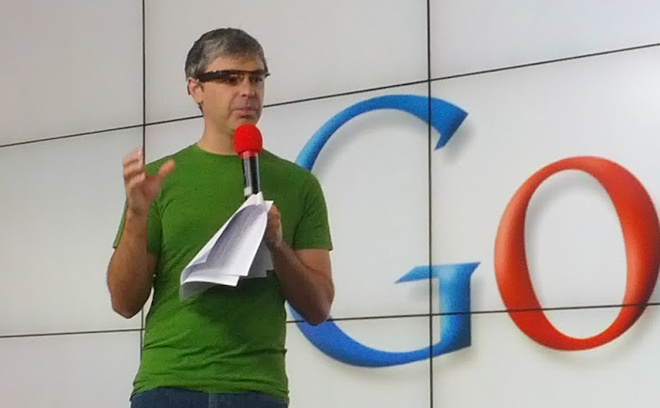 Developers, we suspect, will be able to make complex applications for Google Glass. Google have said that they have been working on voice recognition, phone call features and improving battery life. Leader of the project, Babak Parviz, has said that it is very complex because Google Glass is a completely new type of platform. Google and developers cannot treat it like a laptop or smartphone, but as a new platform with new applications. Google have said that launch date could be any time in 2014 and we suspect if worst comes to worst and they still have little understanding about what the purpose of Google Glass is, they may push the launch back till 2015. This year may play host to some exciting changes in the technology industry and Google Glass may squirm around those changes. 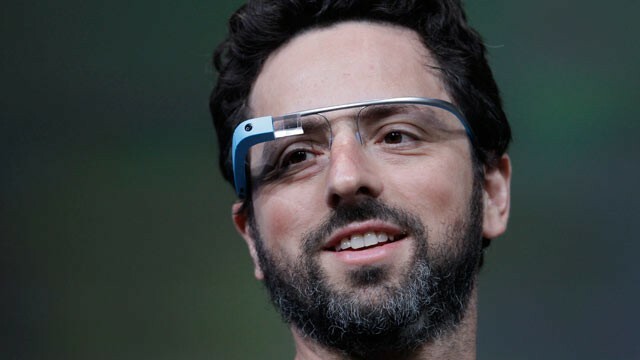 Other companies like Microsoft and Samsung have been looking at Google Glass and challenging it with their own ideas.